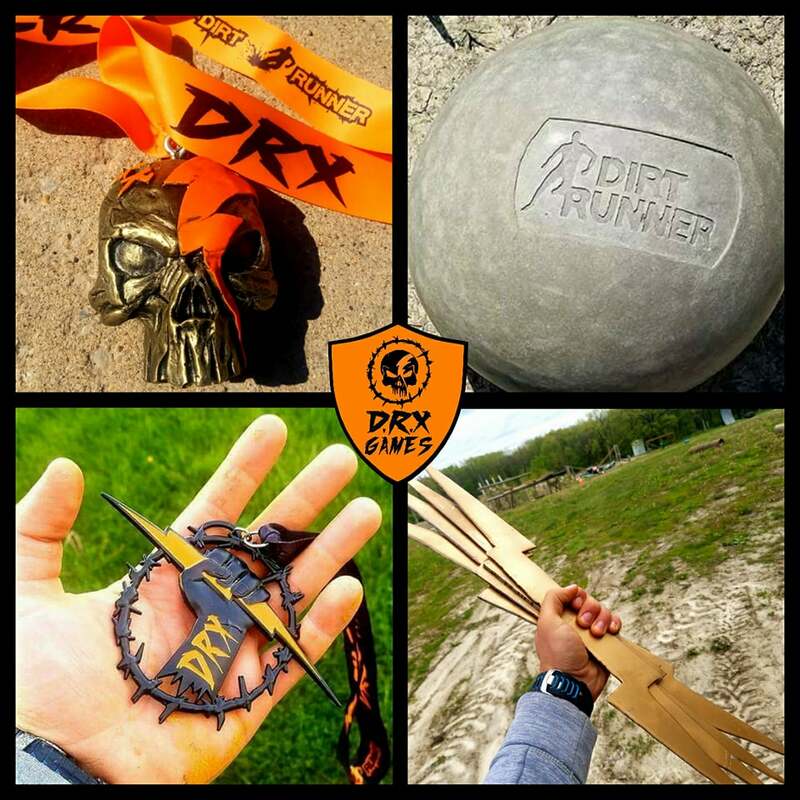 DRX Games VII- Strength & Speed On March 24, 2018, Dirt Runner's permanent Obstacle Course Race (OCR) facility located in Marseilles, IL (just south-west of Chicago) will hold two more events at their current location. 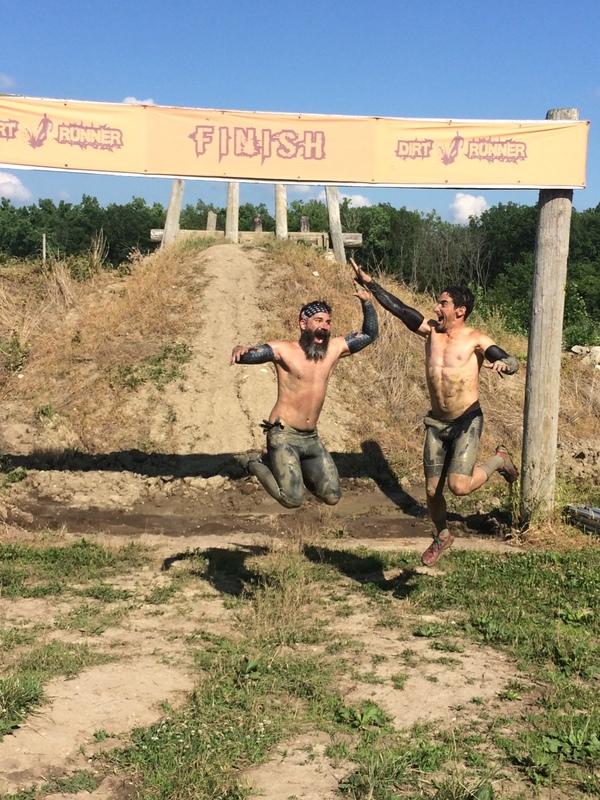 You may have been there for one of Dirt Runner's frequent races or you may know the venue from BattleFrog Chicago (2016) or a former home to Spartan Race (pre-2015). The course was known for having technical terrain with lots of uneven terrain along with an epic festival area filled with some larger than life obstacles (ex. artillery hill, giant buccaneer swing). Does this mean that the business is calling it quits and hanging it up for good? No, but the permanent OCR course will look to find a new home. 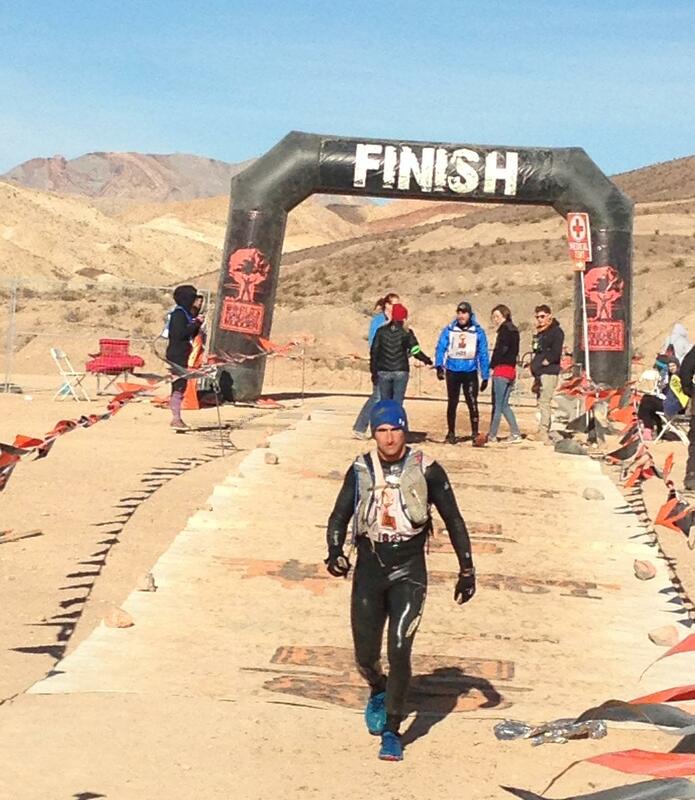 As of this writing, no location has been locked down yet but Dirt Runner does plan on staying in the Chicago area. 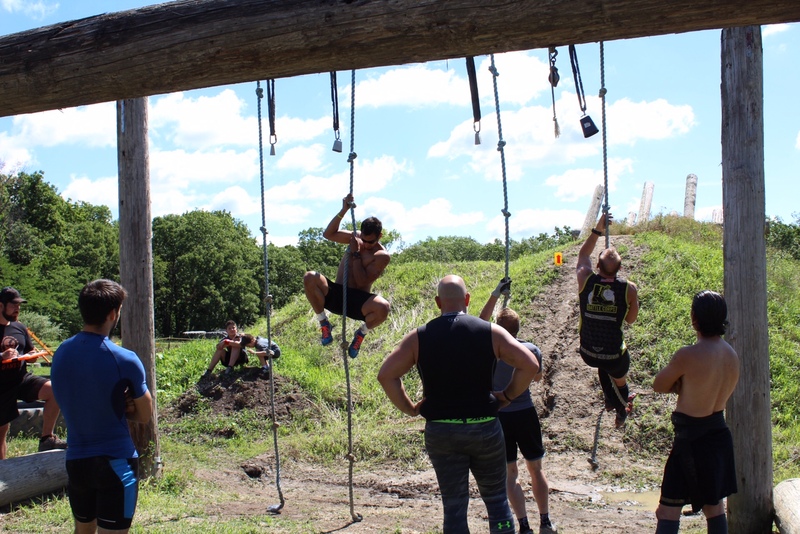 If you are looking to experience the course one last time or a different type of OCR, you may want to head there at the end of March for DRX Games VII: Strength & Speed Competition. DRX Games VII: Strength & Speed is a unique OCR skill-based competition that tests athletes on various events setup not much different than a strongman type competition. Each athlete competing is ranked against his or her peers and receives a score per event. The winner of each event gets one point, 2nd place two points, third gets three points and so on. The goal of the competition is to walk away with the fewest points possible as the overall winner. All participants will walk away with a cool participant bib showing that they are a competitor and a finisher's medal consisting of clenched fist around a lightning bolt. If you are good enough to make it onto the podium, a skull medal with a lightning bolt awaits you reflecting your finisher placement (bronze/silver/gold). 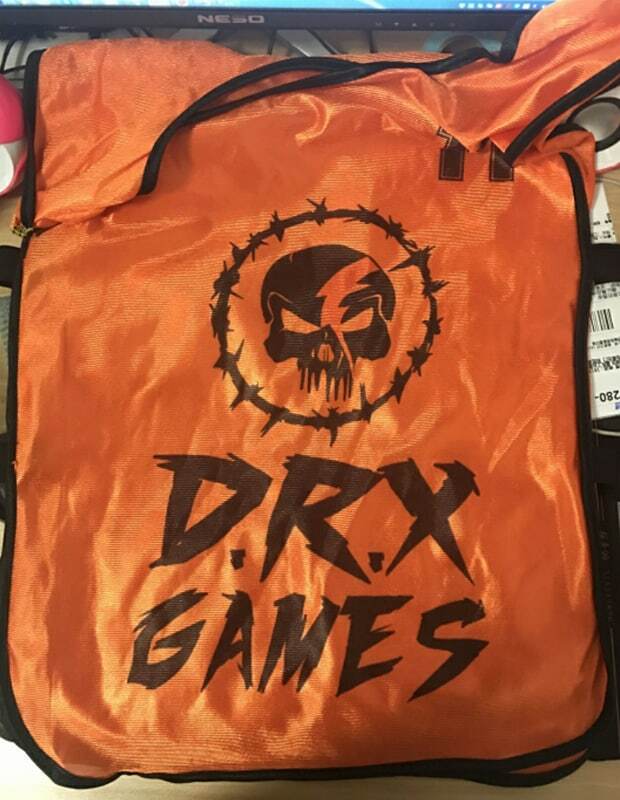 Finally, if you are the best around the winner of the entire event will get a full-sized Atlas stone reflecting you have the strength to be the DRX Games VII Champion. If the first place finisher also wins the Speed portion of the event a large metal lightning bolt and $100 cash will be added to your prize pack. This is the 2nd to last event scheduled at this location with the final one, Midwest Mayhem V: Final Chapter scheduled for May 5, 2018. 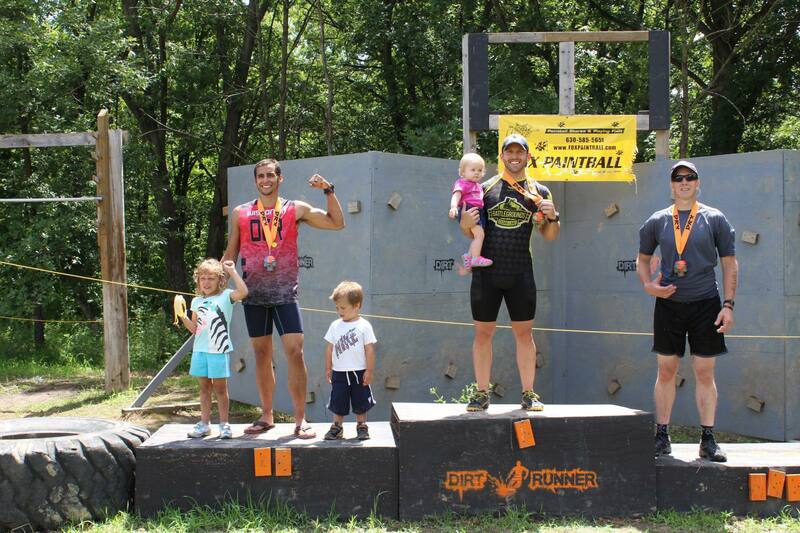 Midwest Mayhem will have a 10k mandatory obstacle completion for elite racers, a 10k non-mandatory option for open wave athletes plus competitive 6 hour and 24-hour races all occurring on the same weekend. If you want to say goodbye to it, now would be the time. 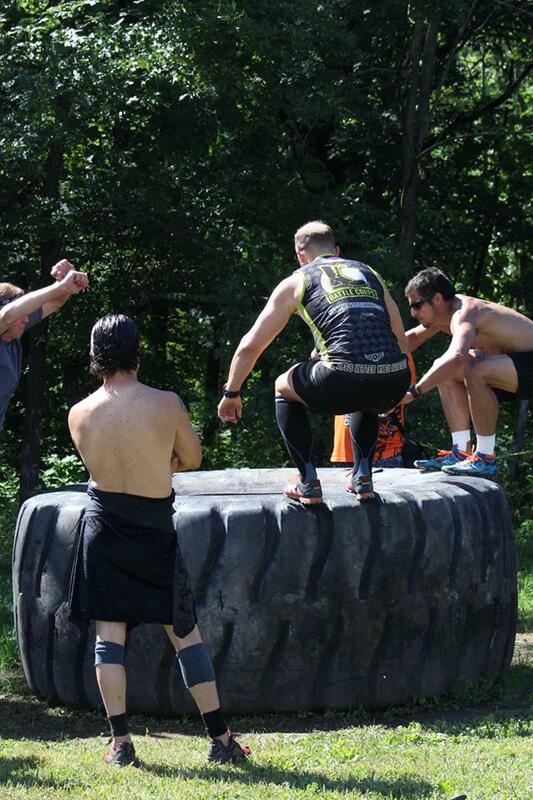 Use discount code MRG5 for $5 off your Dirt Runner registration!